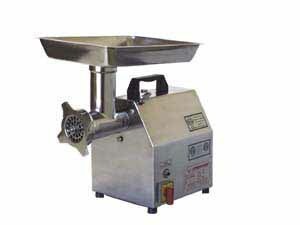 Daniels Food Equipment manufactures manual feed grinders. 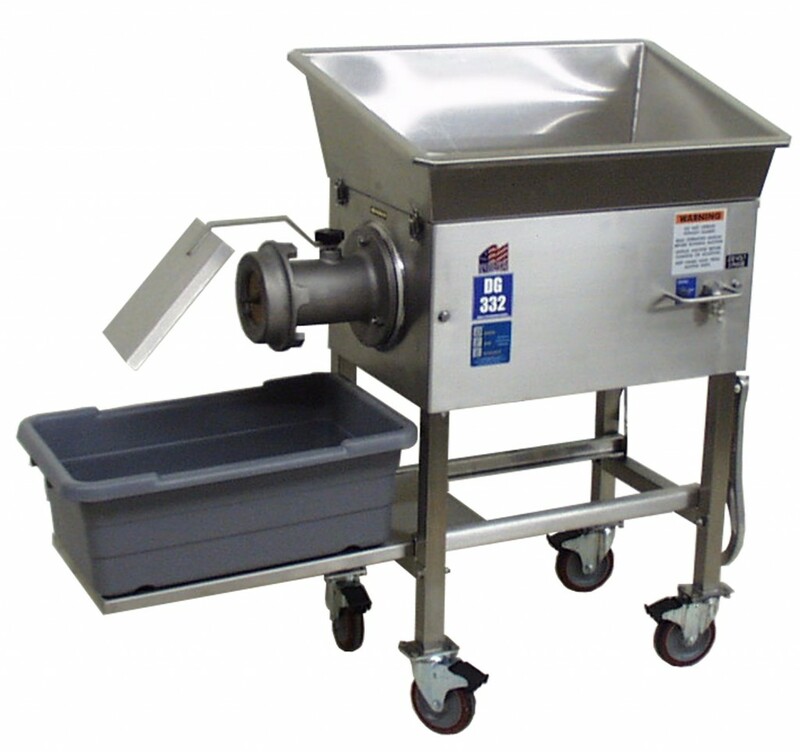 We use durable stainless steel construction and have a 75 lb. and 175 lb. capacity tub. #32 Stainless Steel Bowl, Ring and Auger. 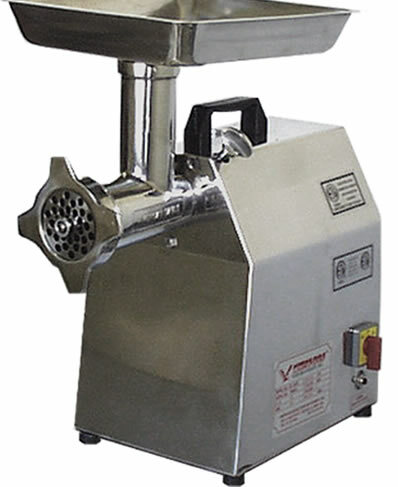 Quiet and reliable 3 hp direct drive. Can be a table top model or on optional cart assembly. #56 Stainless Steel Bowl, Ring and Auger. 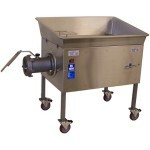 Quiet and reliable 10 hp direct drive.